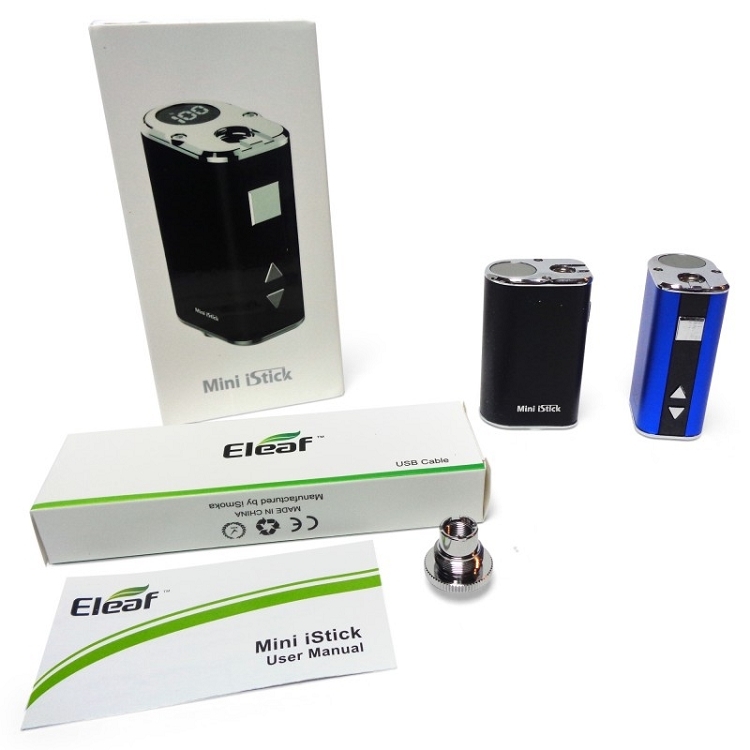 Mini iStick is a tinier and simplified version of the original iStick. 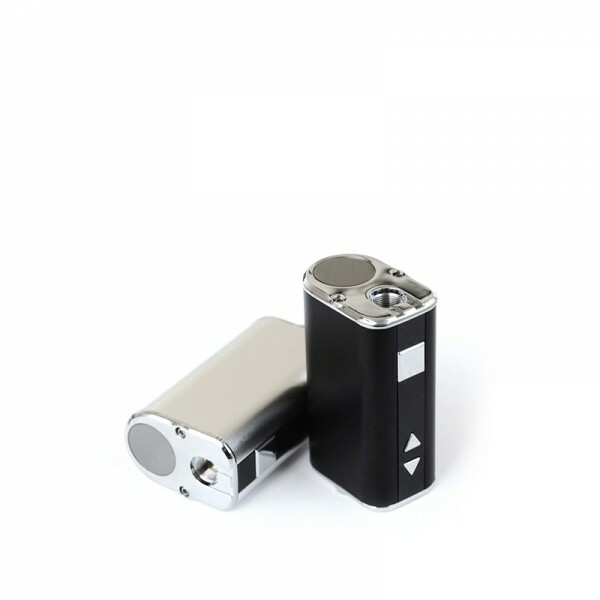 Its length is only 52mm (approximately 2.1 inches) making it a perfect fit for the palm of your hand and easy to store in your pocket even while an atomizer is attached. 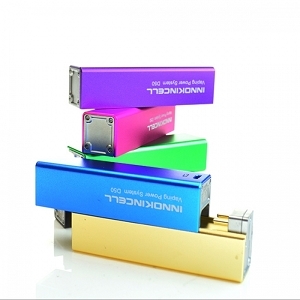 The battery capacity is 1050mAh despite its diminutive stature, and it can handle up to 10w. The battery display indicator on top allows you to easily see remaining charge. 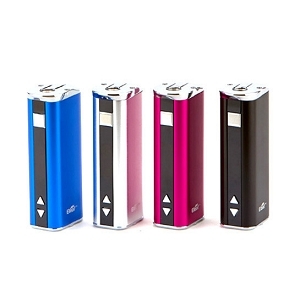 With the Mini iStick, you will be able to carry a pocket friendly device while still enjoying a satisfying vape! 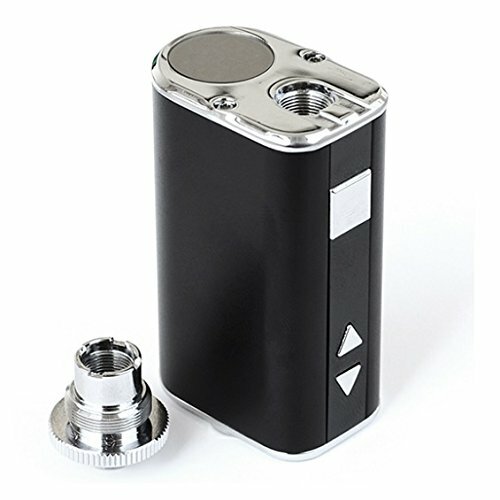 Important Note For Sub-Ohm Vapers: This device will not fire an atomizer below 1ohm. 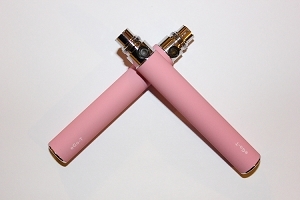 We recommend using coils at no lower resistance than 1.3 ohms.